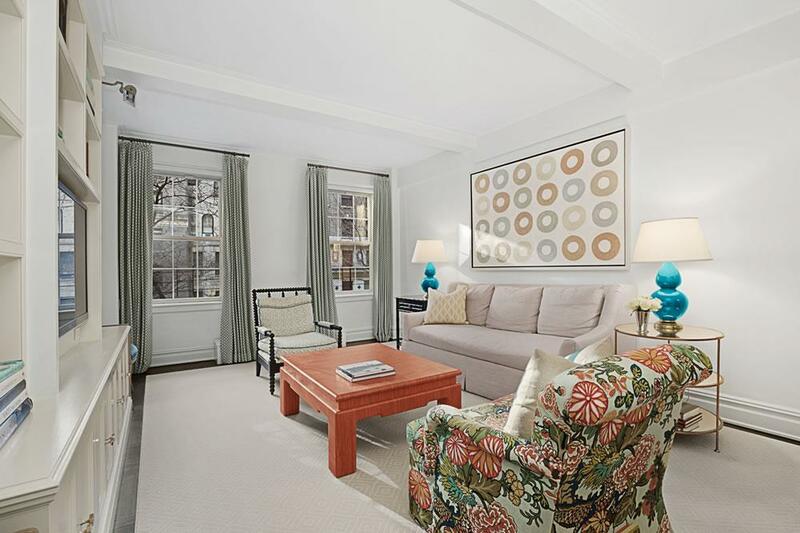 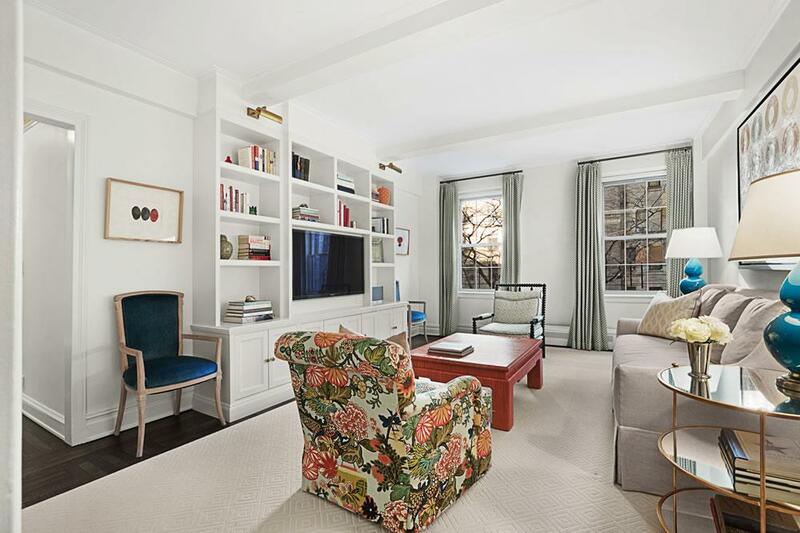 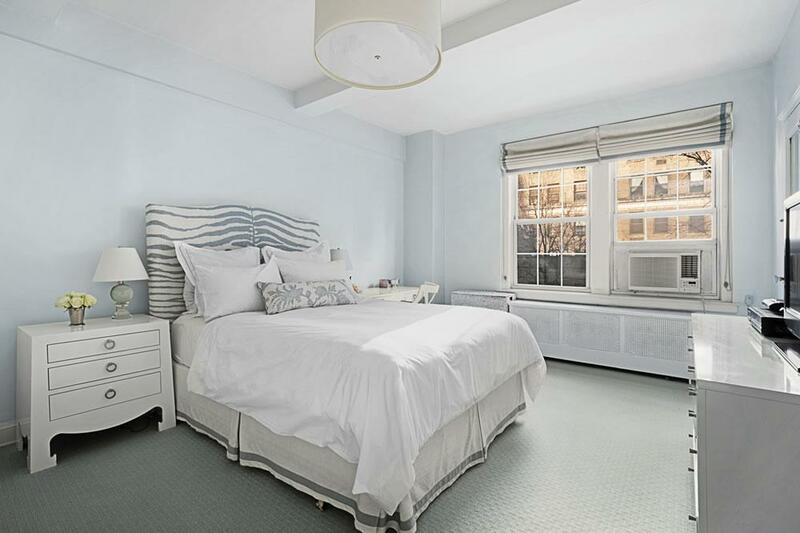 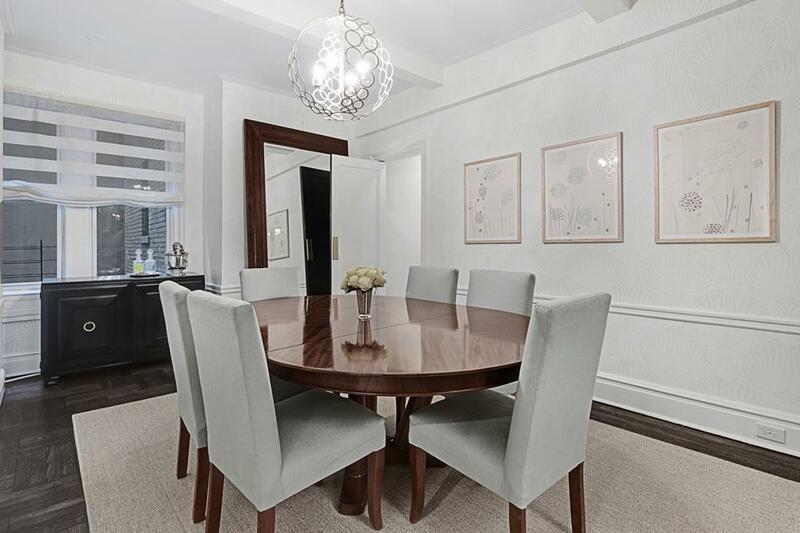 One of the best values on the market in a prime Upper West Side location: This sunny elegant prewar 6-room unit overlooks tree-lined 79th Street. 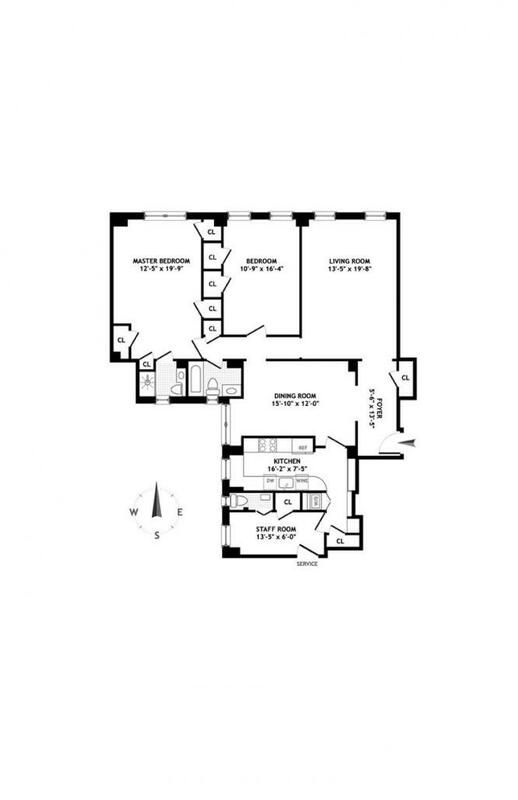 The apartment is well laid out with a gracious entry foyer, living room, formal dining room, 2 good-sized master bedrooms, a maid's room/3rd bedroom, and 2.5 bathrooms--all wrapped up in a hip designer decorated unit. 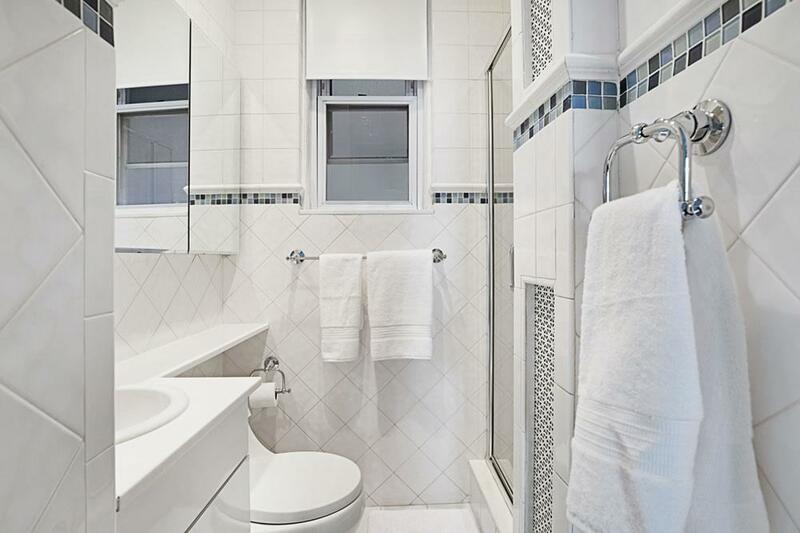 The bathrooms have been upgraded and the kitchen is outfitted with top of the line appliances including a Subzero refrigerator, Miele dishwasher, GE Profile appliances, wine refrigerator, and a washer and dryer. 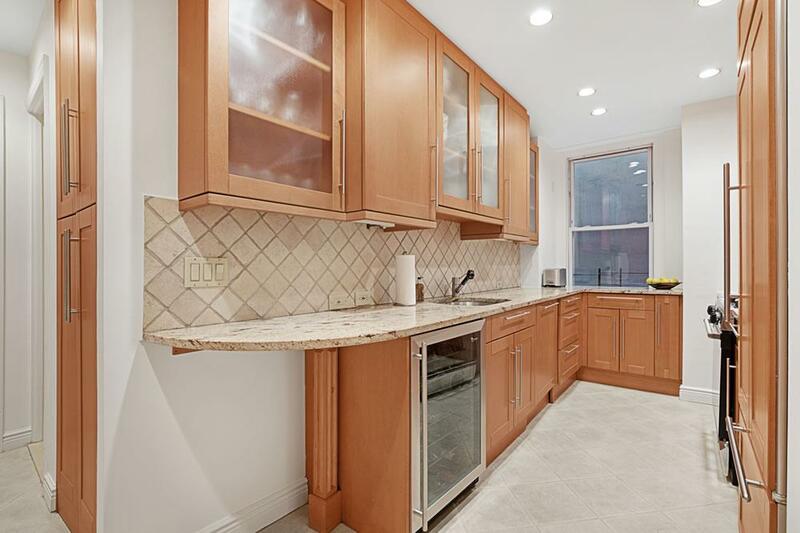 It has skim-coated walls, Thermopane windows, and oak basket weave parquet floors throughout. 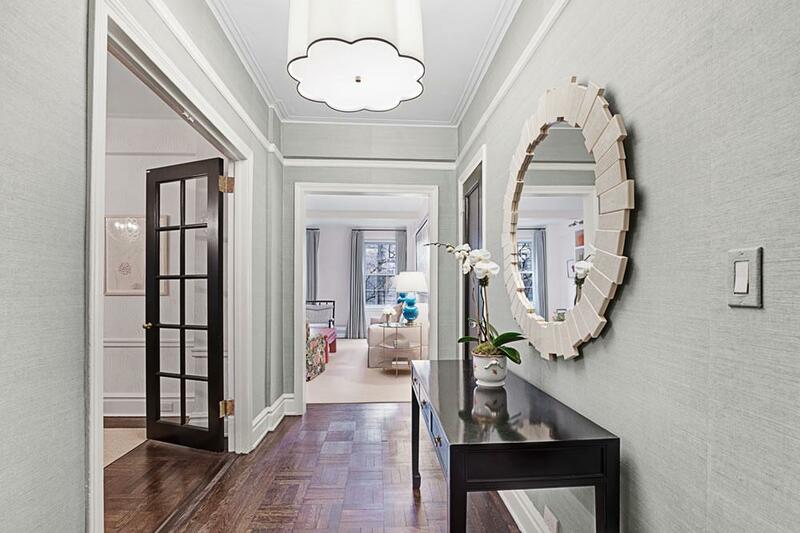 The ceilings are 9-feet tall. 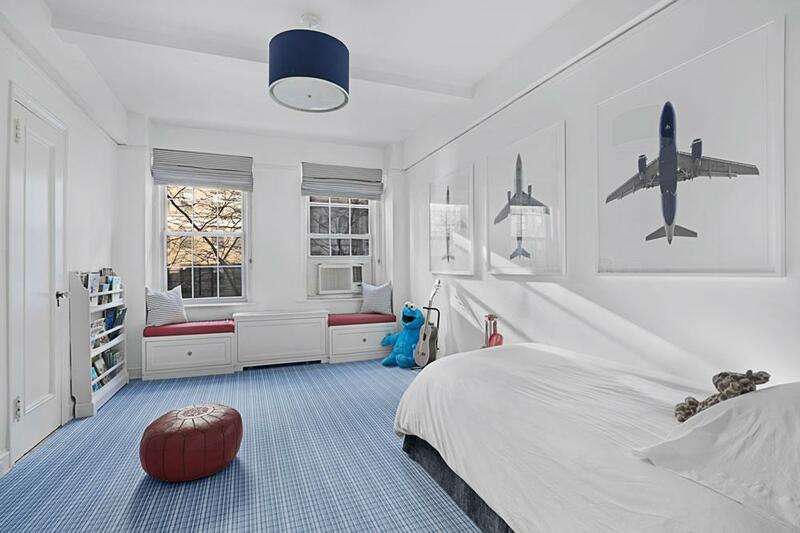 Building Notes: 164 West 79th Street is down the block from the Museum of Natural History. 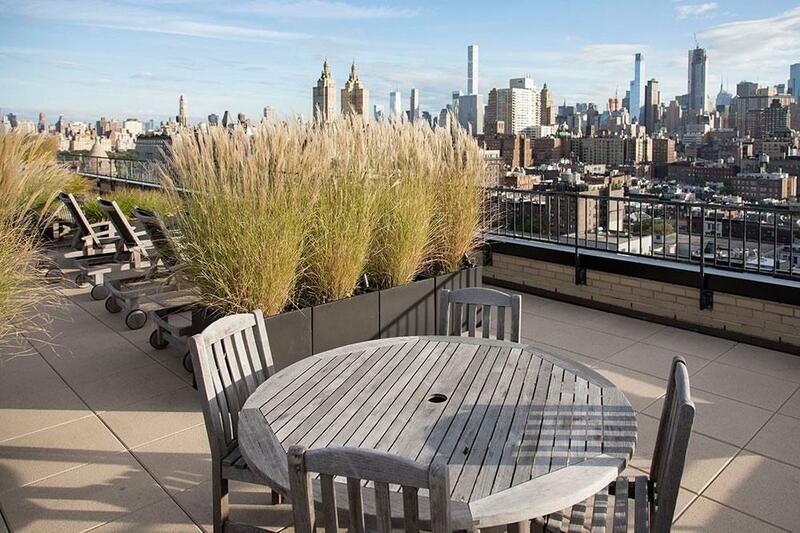 Building amenities include a beautiful roof deck with gorgeous skyline views, as well as a garden, a children's playroom, bike room, and storage bins. 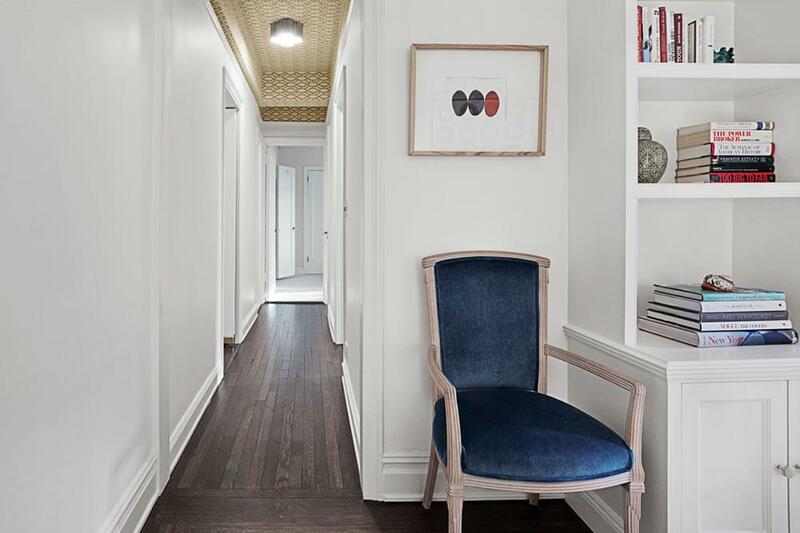 This is a pet-friendly building with a part-time doorman (noon to midnight) and live-in Superintendent. 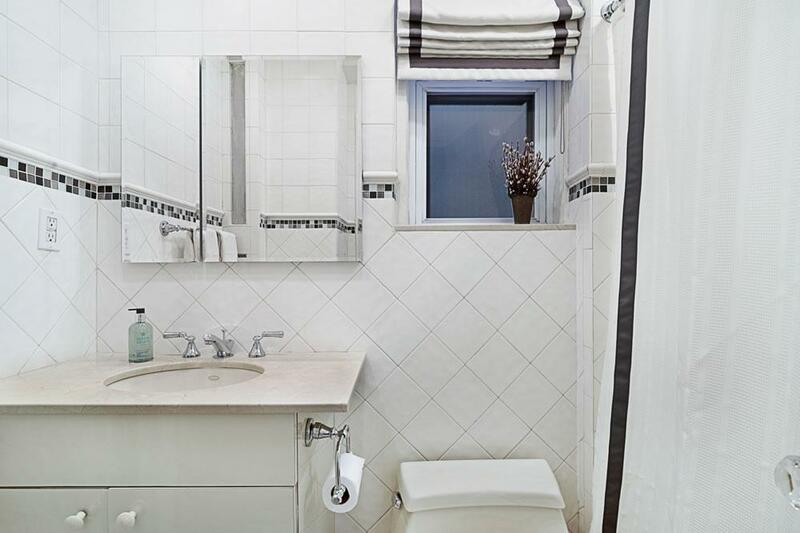 Transportation opportunities are abundant with easy access to the M79 cross town bus, 1, B, and C subway lines. 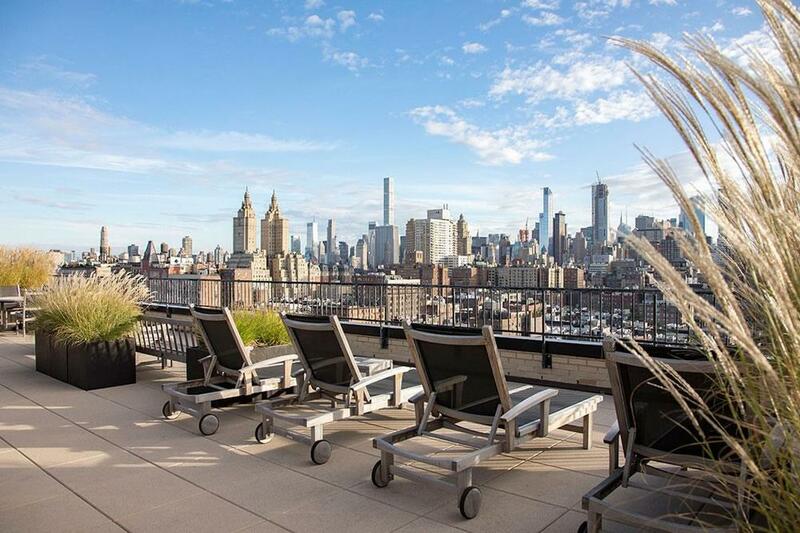 Enjoy some of the city's best restaurants, shopping, museums and parks right outside your front door.